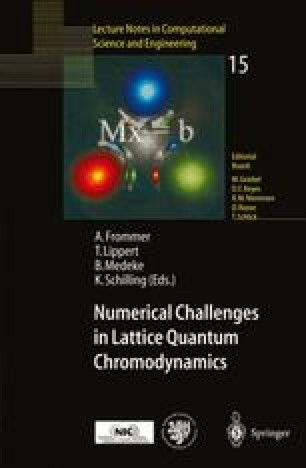 We describe in some detail our numerical treatment of Neuberger’s lattice Dirac operator as implemented in a practical application. We discuss the improvements we have found to accelerate the numerical computations and give an estimate of the expense when using this operator in practice. On leave from: Centre de Physique Théorique, Case 907, CNRS Luminy, F-13288 Marseille Cedex 9, France.